Your Clemson, South Carolina AT&T store is at 1067 Tiger Blvd, Suite 10, just a block west of College Avenue. To get here, simply connect with Route 123/Tiger Boulevard from Highway 93 or Route 76 and head east. If you’re coming from the southern end of town, take College north to Tiger and turn left. You’ll find our store on the north side of the road, next door to GameStop and among several restaurants that line the block. We’re between McDonald’s and Pizza Hut, and across the street from Waffle House. We are conveniently close to Clemson University, just a mile north of the main campus. 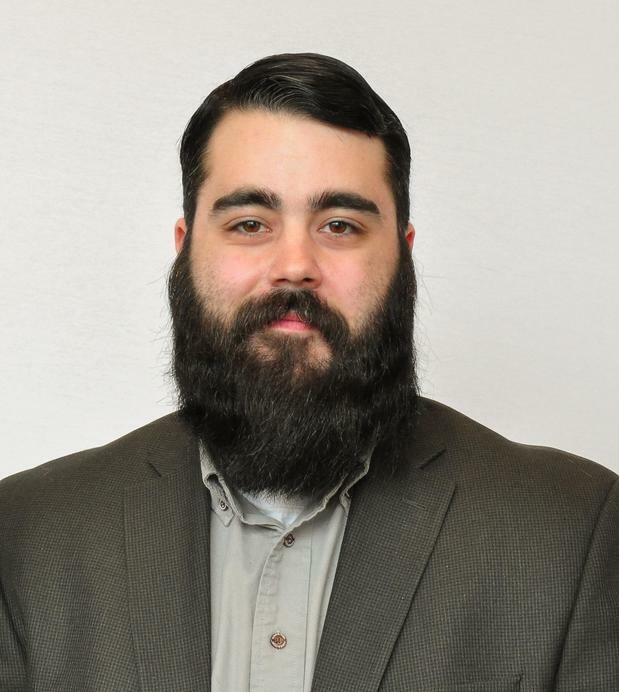 Our helpful employees are friendly, very approachable and excel at customer service. Contact us at (864) 650-2557 for details about our services. Cell phones are monumentally popular now, giving you a ton of options to choose from. We carry the best cell phone options at our AT&T store in Clemson. Each device we offer is optimized to work flawlessly on our extensive nationwide cell and data networks. You'll find a selection of world-class cell phones such as Apple iPhone and Samsung Galaxy. We also carry a broad selection of trusted alternatives for those in the market for something different like LG or Motorola. 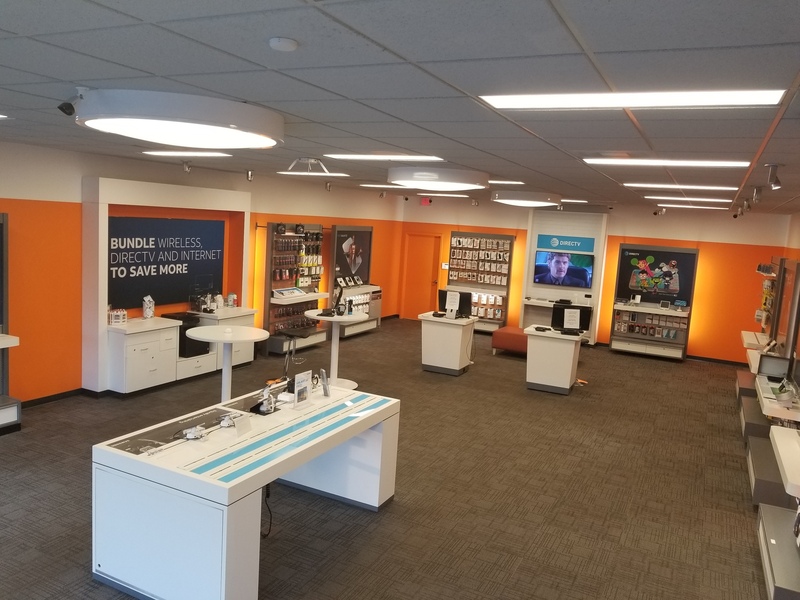 Stop by AT&T in Clemson to learn more about the cell phones options we have as well as our promotional AT&T offers and news on upcoming products. Are you making the most of the technology available at our AT&T store in Clemson? If you already trust AT&T for your communication services, such as high-speed broadband internet, phone line or dedicated DSL subscriptions, then thank you. However, we have more to offer: Internet of Things tracking analytics, distributed security systems and secure cloud backup, just to name a few. The products and services that we offer integrate seamlessly into your current operations, helping you gain the market insights and organizational agility necessary to overcome any challenge. 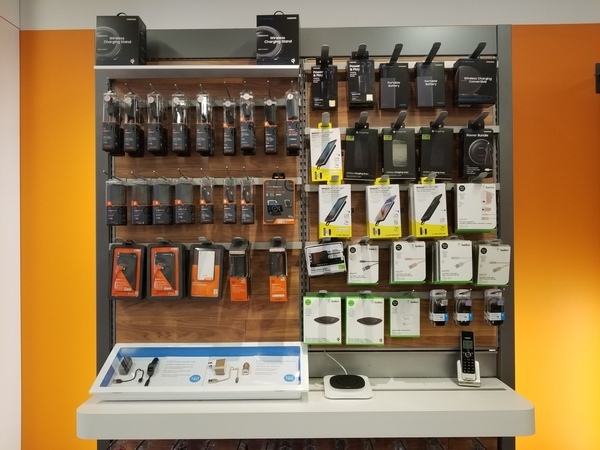 At AT&T Clemson, we offer a wide range of accessories for your latest electronic device including smartphones. Pay us a visit and peruse our selection of popular brands including Kate Spade, NFL, Vera Bradley, OtterBox and Under Armour. Cell phone cases are a practical way to protect your device and make a personality statement at the same time. Other products including wireless speakers and headphones make great gifts for friends and family. Consider purchasing an accessory to increase the usability of your device outside, on a plane and at work. Our employees are always ready to answer your questions.